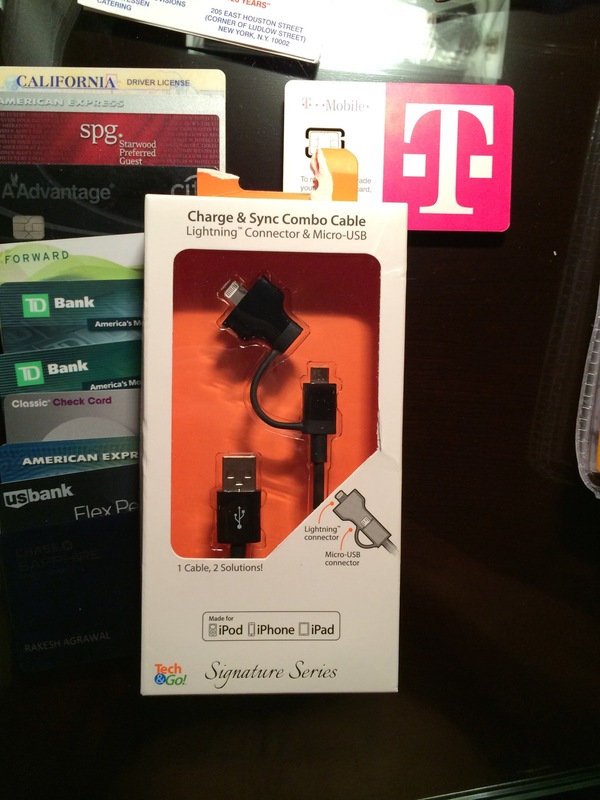 redesignQuiz: Why is the tab torn on this cable I purchased from Walgreens? Why is the tab torn on the packaging of this cable? Previous Post redesignAnswer: Why is the back of the subway stairs protected with an enclosure?